Our real estate agency can propose an apartment for rent Go Vap district Ho Chi Minh City for a foreigner or for a company. 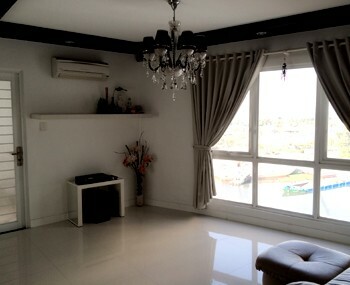 A beautiful apartment for rent in Go Vap district in Ho Chi Minh City. 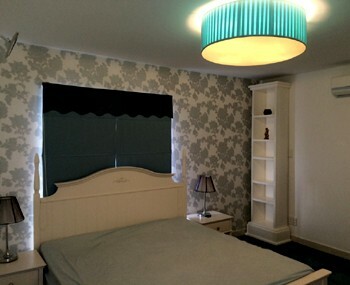 It has two large and comfortable bedrooms. 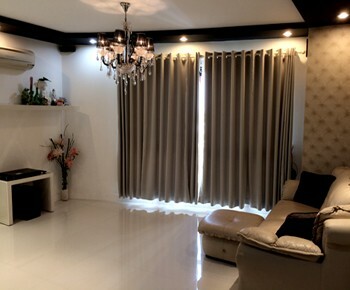 This flat is spacious and luxurious with a wonderful view. 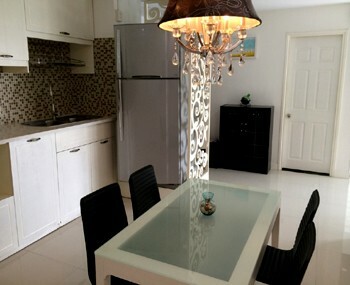 The apartment is located in a nice and quiet place close to the downtown around 15 minutes by motobike.